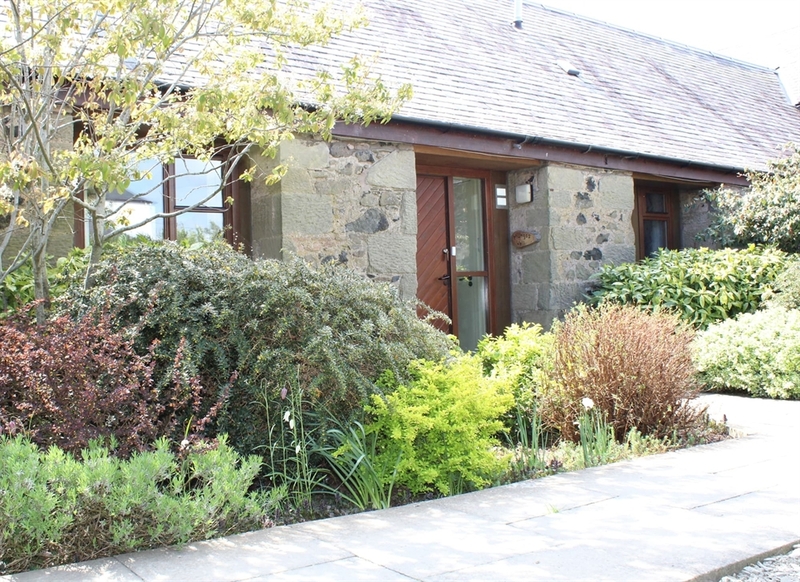 At Burnbrae we have 3 warm and spacious 1 bedroomed self catering cottages. All on ground level. 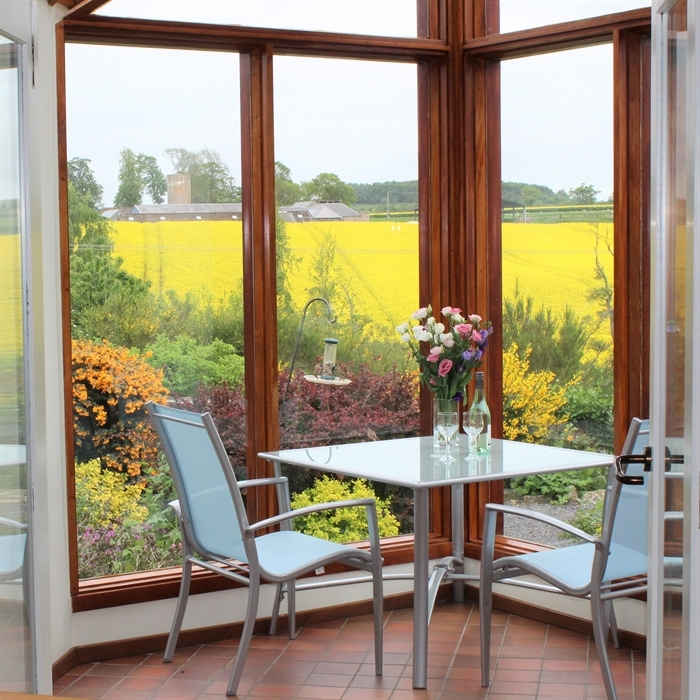 Lunch in your private conservatory whilst enjoying the splendid view to the Cheviot Hills and abundant native wildlife. Walk or cycle from your cottage. 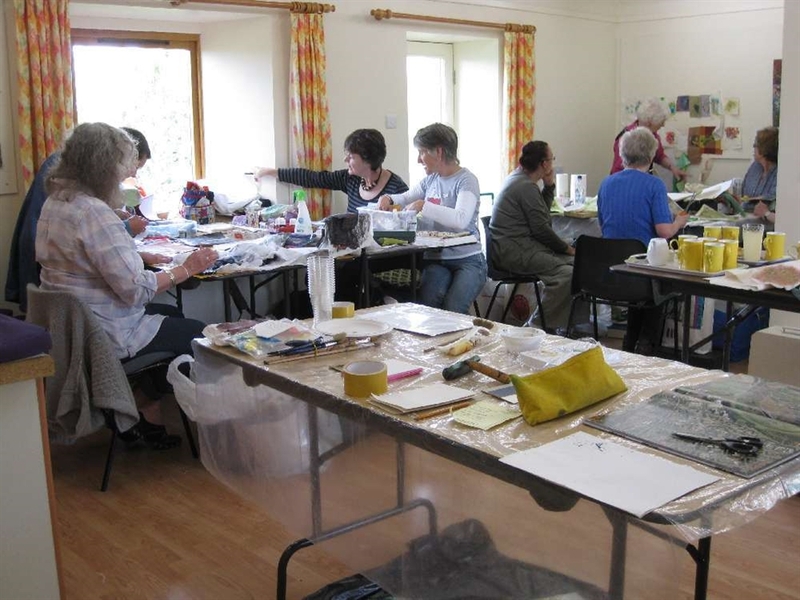 We are located 3 miles from Kelso in the peaceful hamlet of Nenthorn in southeastern Scotland. 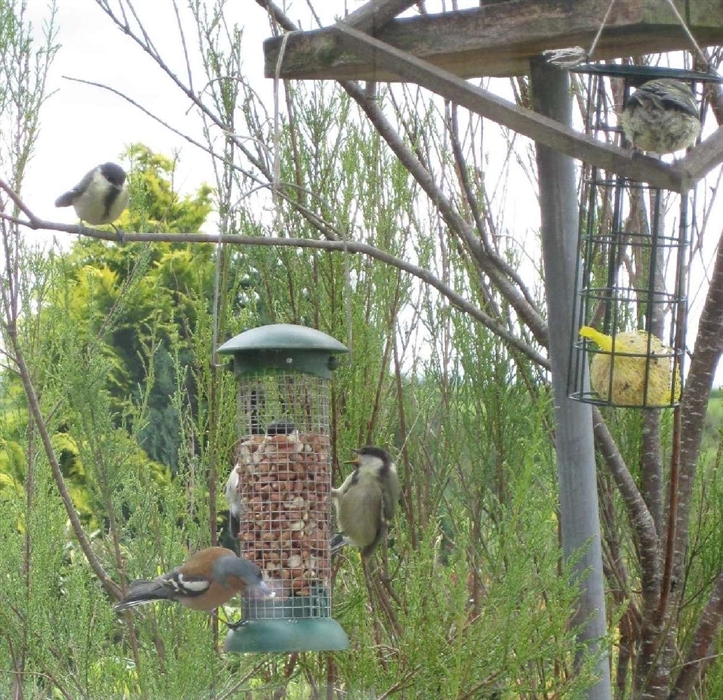 Imagine yourself in the beautiful Scottish Borders, watching the birds at our well-stocked feeders as you enjoy breakfast in your private south-facing conservatory, or have a leisurely lunch taking in the magnificent views across the cottage garden down to the river and out to the Cheviot Hills. 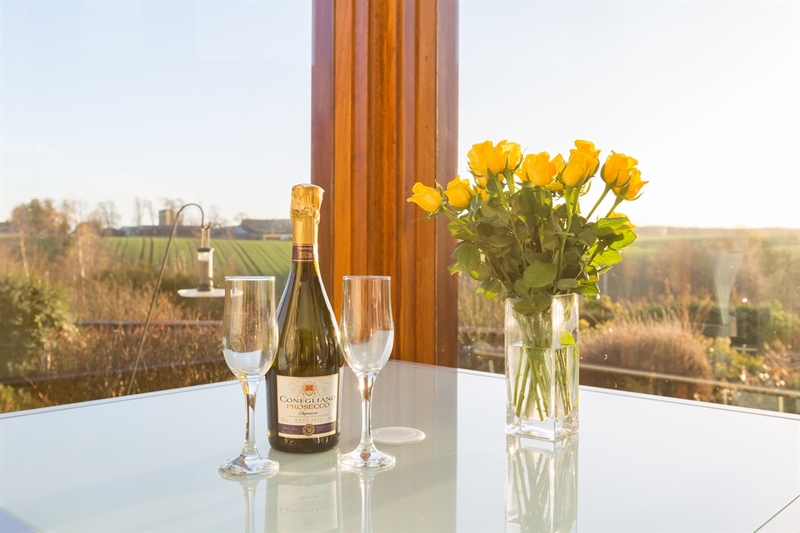 Make this dream a reality at Burnbrae, in one of our quality cottages. Burnbrae is named for our stream – or 'burn' in Scots – which runs down the hill our cottages sit on – the 'brae'. 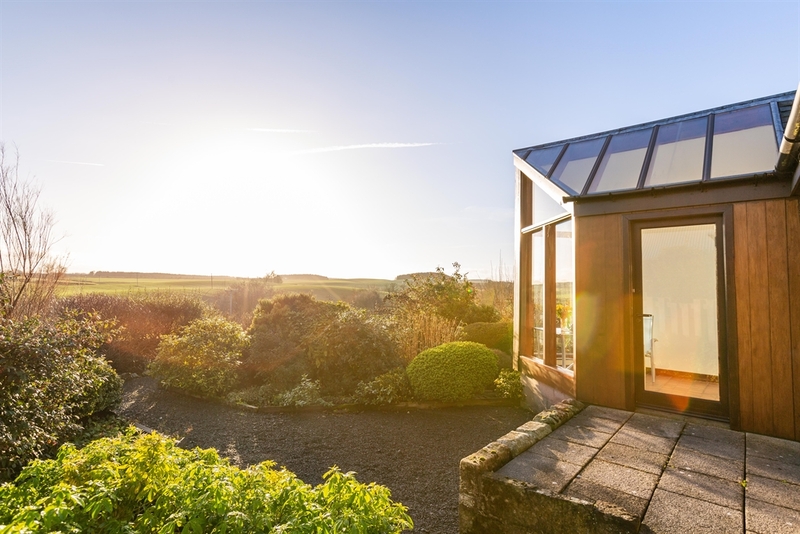 This fabulous hill-top location gives magnificent views out from the rear of the cottages over our fields to the Cheviot Hills, and the ever-changing 'big skies' of the Scottish Borders. But at the front of the cottages there's the convenience of an adjacent level, private car park and step-free access to the front door of each cottage. In fact, guests with mobility issues can drive right up to the front door of their cottage to unload, should they wish to, and will appreciate the bonus that all rooms in each cottage are on one level, with no stairs. There are all types of walks around Burnbrae, ranging from the easy to the more challenging. You can follow the burn down into 10 hectares of pasture directly accessible from the cottages, great for dog walking, or wander along the riverside path at the bottom of the brae. Share with us the peace and quiet of Burnbrae. If you enjoy long-distance walking, we are close to parts of the The Border Abbeys Way, St Cuthbert's Way and The Southern Upland Way. In fact, there are around 1500 miles of waymarked paths in the Scottish Borders. Or how about walking the cliff tops along our short but glorious coastline? The fishing town of Eyemouth and the divers' paradise of St Abbs are around 40 minutes' drive from Burnbrae. 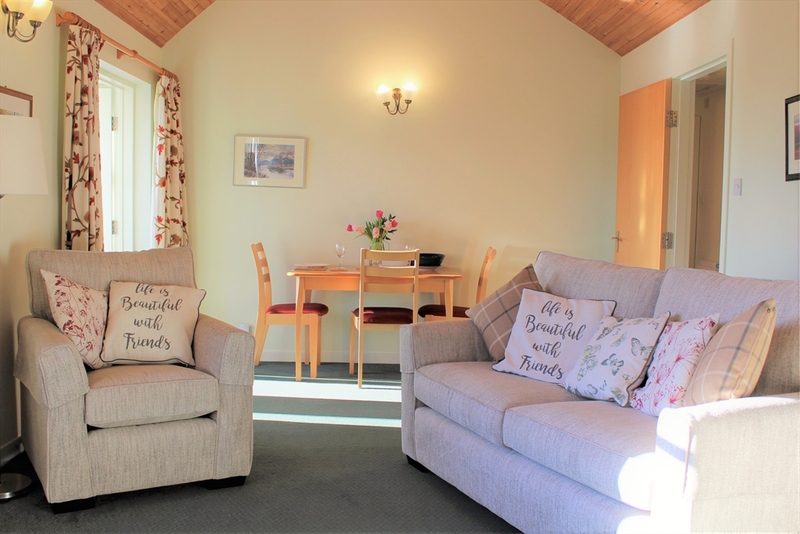 Each self-catering cottage is generously equipped for 2-4 guests, sleeping in the double bedroom and on the sofa bed in the spacious lounge. 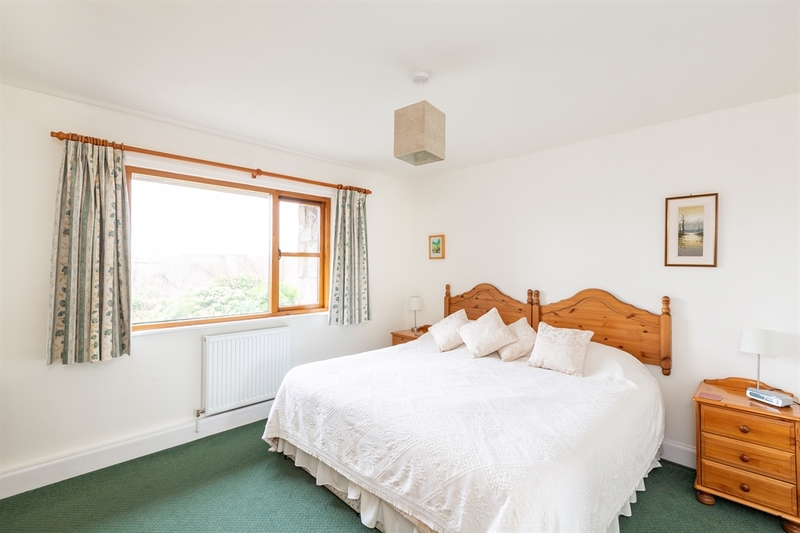 In the bedroom, the double bed can be set as twin beds if required – just ask when booking. This gives you the flexibility to plan a peaceful retreat for 2, a well-earned holiday for a family, or a break with friends. 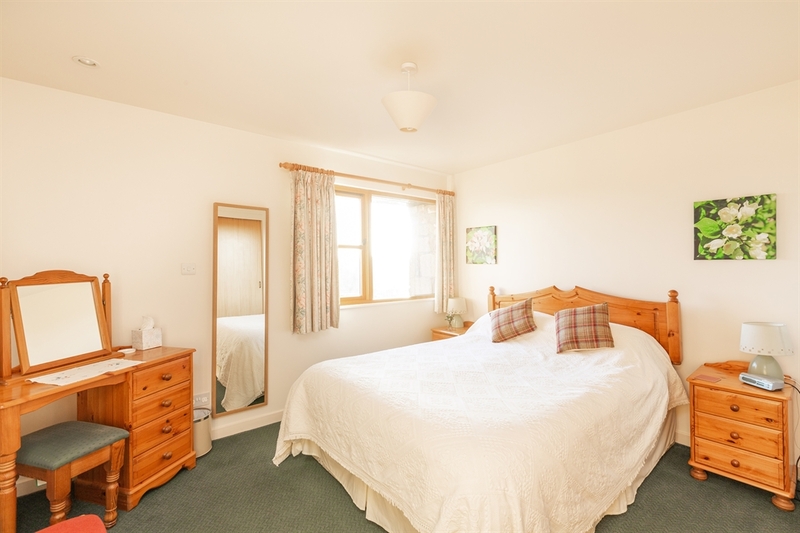 Each cottage is light and airy with plenty of space. 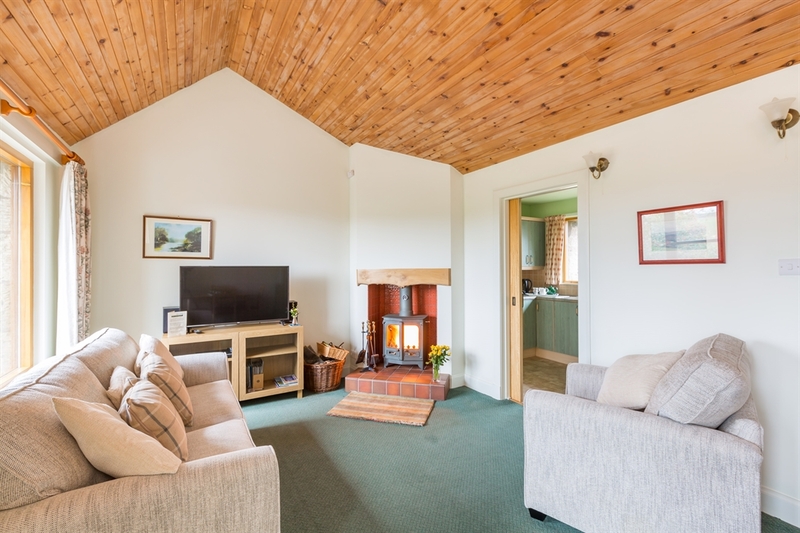 There is full central heating throughout, from our eco biomass boiler with the bonus of a log-burning stove in each living room (plenty of home grown logs provided) for guests to relax and mull over the day's events. 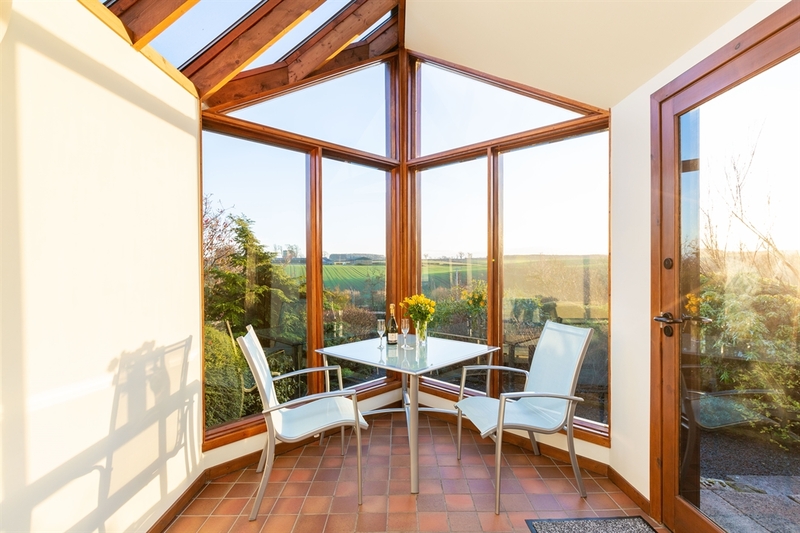 From the dining area of the living room there is direct, level access to a south-facing conservatory with splendid views across the secluded garden, down to the river and out towards the border between Scotland and England, which is only 6 miles away. There is also a patio for each cottage in the garden. 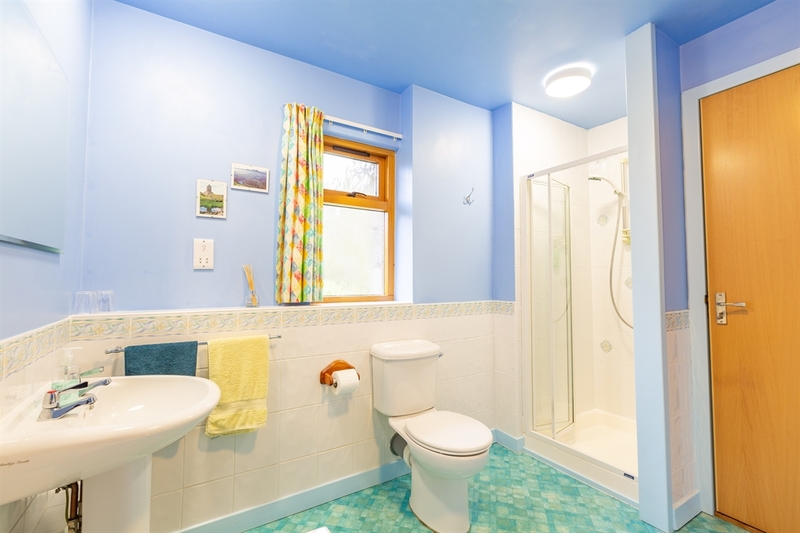 All cottages have a well-equipped kitchen and a bathroom with both a shower and a bath for guests' comfort and convenience. There is free Wi-Fi, a mini hi-fi with iPod dock, TV with Freeview and a DVD player in every cottage too. We live on site and are pleased to help guests with information on local shopping, activities, and walks. Dogs are welcome (2 max), but only in Begrum cottage. 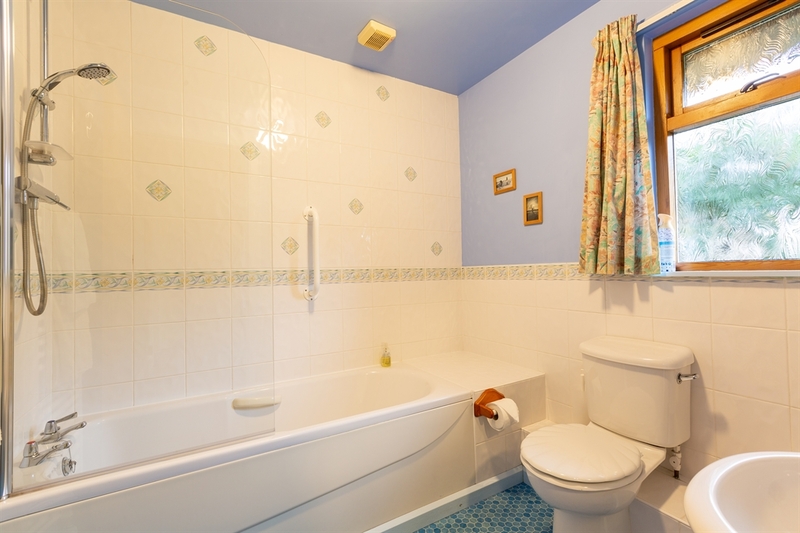 Mungo's Well and Thairn cottages are pet-free. Burnbrae is situated 3 miles north of the abbey town of Kelso with its cobbled Georgian square, great range of independent shops and fantastic restaurants as well as take-aways. Real ale connoisseurs will enjoy the CAMRA award-winning Cobbles Inn which serves delicious food alongside its own brewery's ales. There is also Scotland's first micro-pub, Rutherfords, and Beercraft, which sells bottled craft beers from around the UK and beyond. We are within 40 minutes' drive of Edinburgh, making it an easy day out, or why not use the sceneic Border railway, and close to the other historic Border towns of Melrose (famous for inventing Rugby 7s), Jedburgh (links to Mary, Queen of Scots), Hawick (home of cashmere), Peebles (the town motto is 'Peebles for pleasure') and Galashiels (home of Tweed). The rugged beauty of the Ettrick and Yarrow Valleys are also close, or take a trip through Reiver Country beyond Hawick, where feuding Border families rode out on night-time raids – still wild to this day. Burnbrae is ideal for visiting the the four great abbeys at Kelso, Melrose, Jedburgh and Dryburgh. There are gardens and stately homes (Floors Castle and Mellerstain House are just a few miles away) as well as cafes, restaurants and attractions, like Born in the Borders near Denholm, which showcases the best in Scottish Borders products and food. 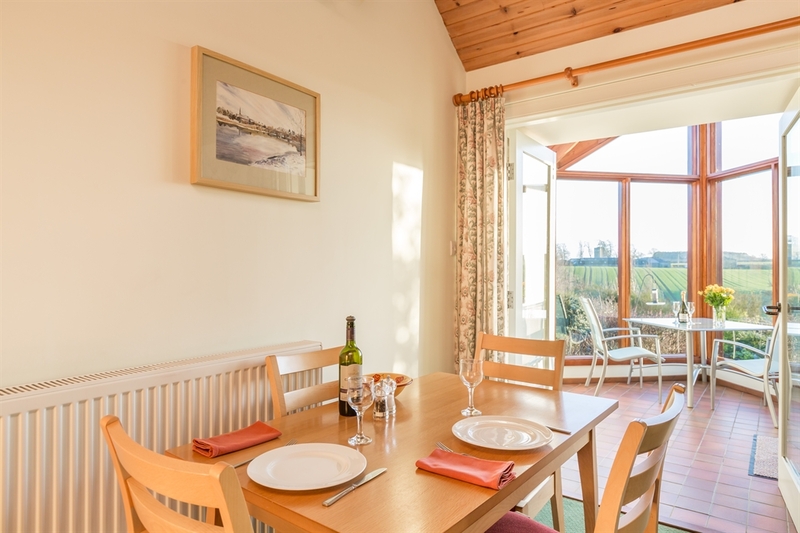 This is an ideal area for those who enjoy walking and cycling, with secure bike storage on site and a heated drying cupboard for wet gear in each cottage. There is a good network of quiet lanes around Burnbrae for cycling, but for guests who enjoy the thrills of mountain biking there are more challenging hill and forest tracks at Glentress, near Peebles, which has a world-class reputation. 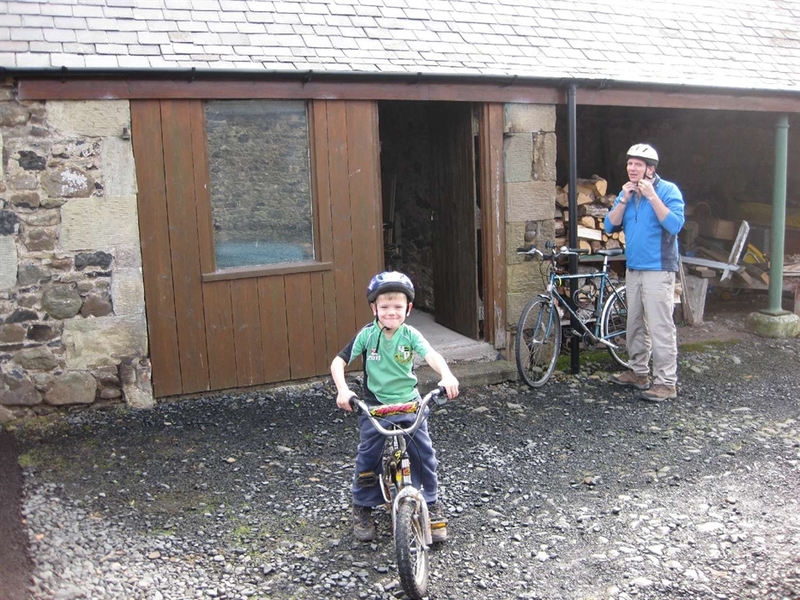 Bring your own bikes, or hire them at Glentress. A throwback to the days of the Reivers, horse riding is very popular in the Scottish Borders, and there is a riding stables close to Burnbrae. Fishing and golf are also well-catered for, with trout and salmon fishing on the River Tweed and River Teviot, and numerous golf courses within easy reach of Burnbrae. Don't forget your clubs and tackle. 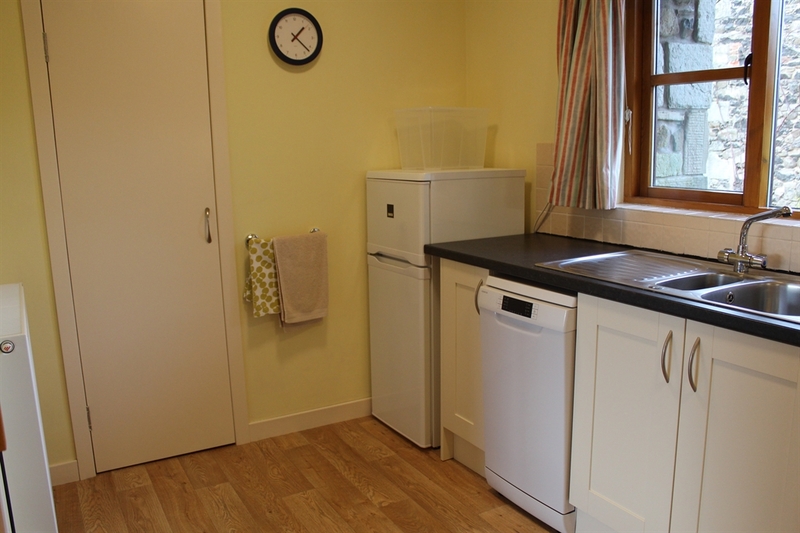 Other facilities at Burnbrae include a barbecue, washing machine and tumble drier for guests' use. 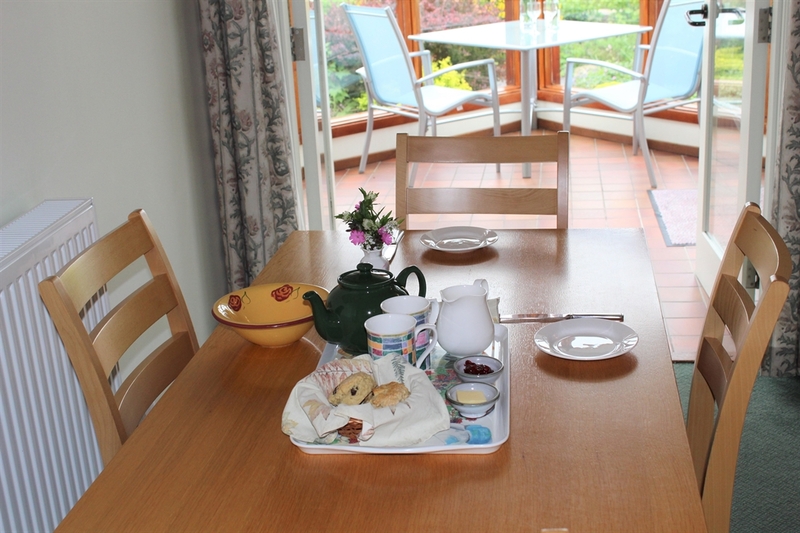 There is a travel cot and a high chair available for use in any of the cottages, just ask when booking. For further information please visit our website phone or e-mail. We are always pleased to help and are flexible with day of arrival/ departure and length of stay. EXTRA 5% off your holiday if paid for by bank transfer & 3 nights or more. Use code HOL 5. Other dates, lengths of stay and start days available. See our website www.burnbraehol.co.uk. Wood burning stove, help yourself to plenty of dry wood. Lots of board games for you to borrow. Any start day min stay 2 nights. Please contact me if you have any questions or would like me to help you book. To book or to see our upto date availability please see our website www.burnbraehol.co.uk or phone me on 01573225570.